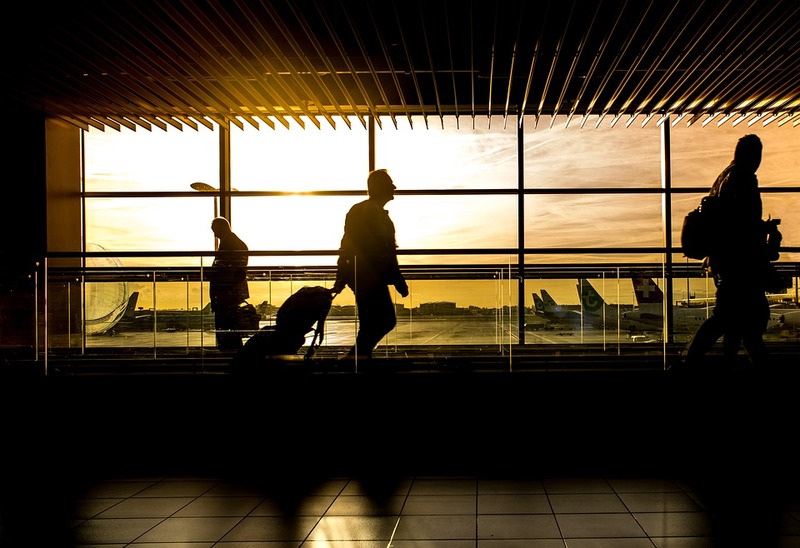 There’s nothing more formative, than being on the other side of somebody who is relying on your advice, your expertise, or your views to run their business. 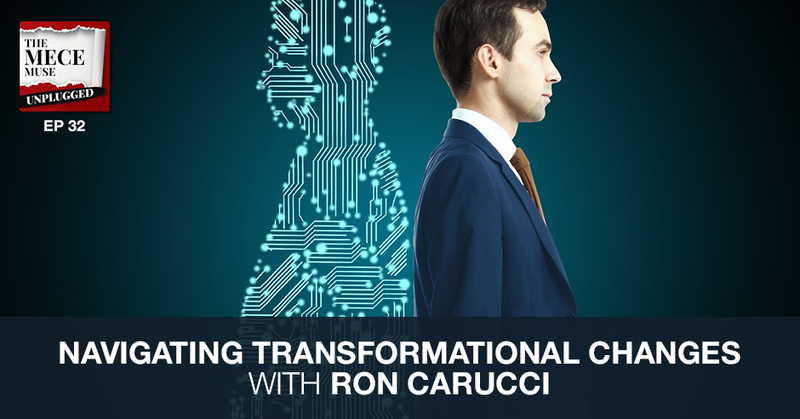 AMA (Ask Me Anything) interview with Ron Carucci is the managing partner of Navalent, a best selling author, and TEDx speaker. 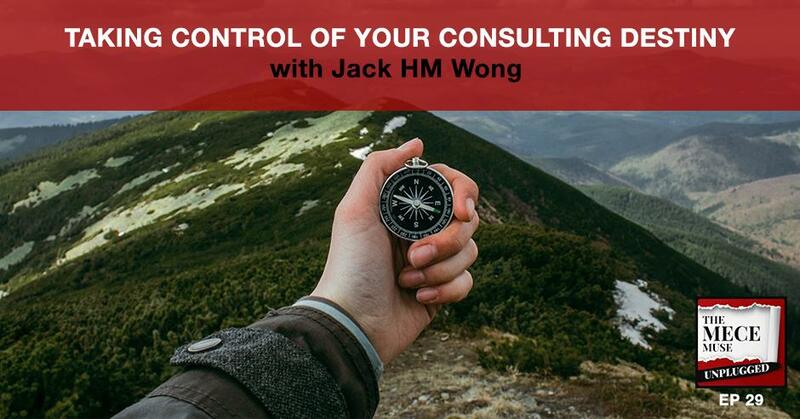 In this interview, Ron shares his career journey, highlights differences between internal and external consulting, and provides his definition of a great consultant. We also discuss the challenges of transformational initiatives. AMA (Ask Me Anything) interview with Tanya Stevenson, a seasoned independent consultant, author, and Founder of Stand Up & Deliver Consultancy based in Canada. 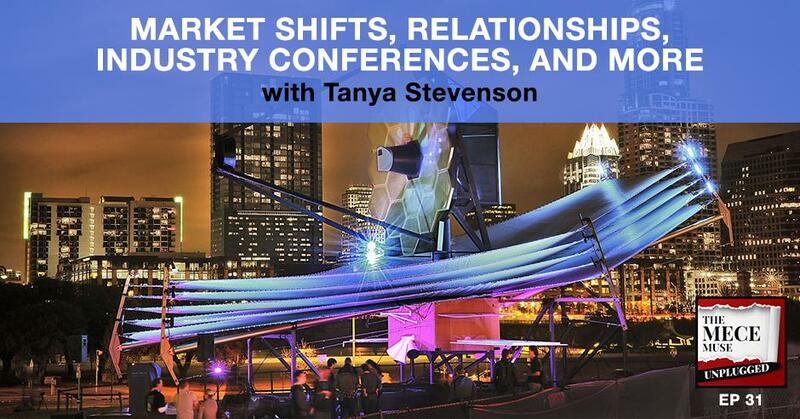 In this interview, Tanya shares her career journey as well as how she has been able to adapt to volatile market shifts as an independent consultant. 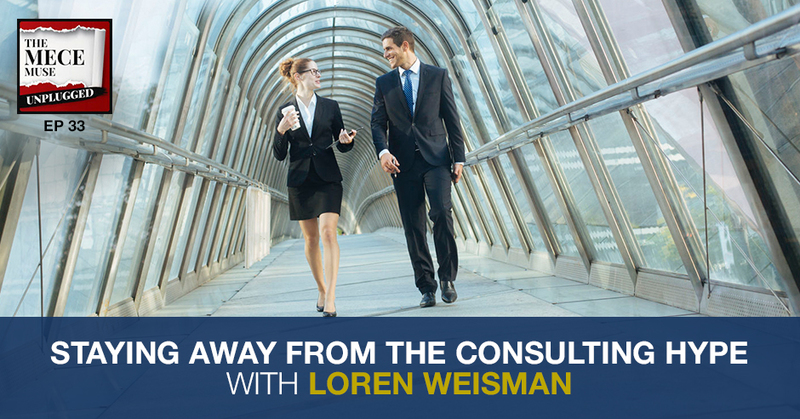 In today’s career dilemma, Tanya and I give advice to consultants attending their first industry conference and seeking to maximize their experience. 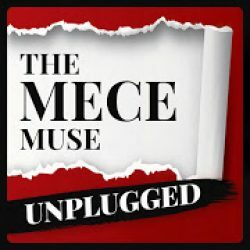 In this episode, I answer commonly asked questions about my upcoming book launch, The MECE Muse. AMA (Ask Me Anything) with Bryan Falchuk, best-selling author, key level senior executive, Inc. Magazine contributor, and former MBB consultant. 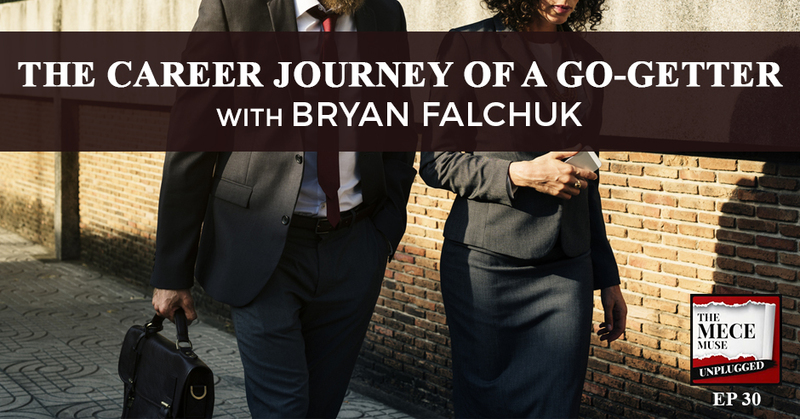 In this interview, Bryan shares his perspectives on what makes a great consultant and highlights defining moments in his own career journey. We also discuss Bryan’s concepts on the creative escape and the importance of a side hustle, his “must have-must not have” concept on decision making, and how he prioritized his own health and family life to lose over 100 pounds.